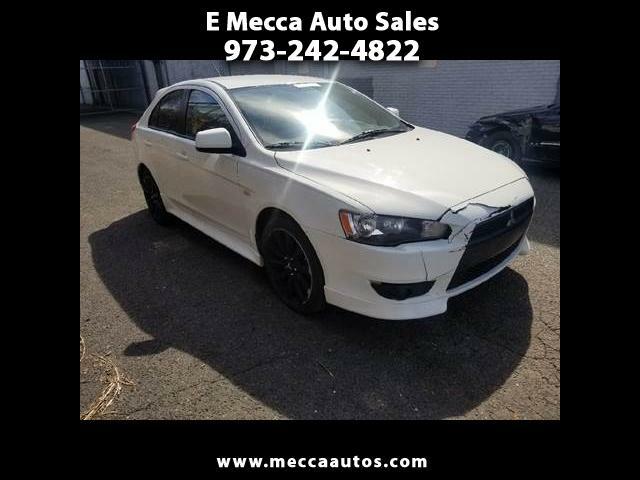 Are you looking for a 4 door car that is still sporty? Come take a look at this one and see what it's all about. This car runs and drive just fine and yet it is still sporting. Give Charlie a call at 973-242-4822 to schedule a time to come see it.